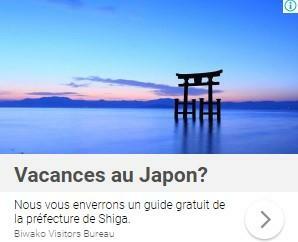 Register on Instagram and follow JAPAN_GO.BIWAKO. 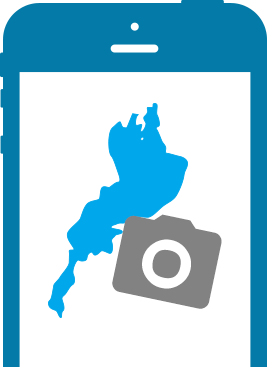 Take the very best photos and videos you can of Shiga. 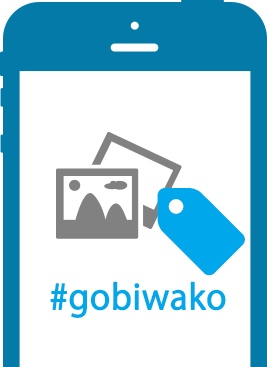 Post your photos and videos using the hashtag #gobiwako.